Michael Ezzell is an illustrator and printmaker from Elkhart, IN. He graduated with a B.F.A. from the Savannah College of Art & Design and currently resides in Providence, RI. 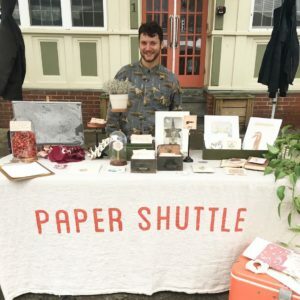 Michael is a key member at AS220, where he uses the community printshop and other resources to create various illustrations and products. The concepts for his illustrations that evokes visual elements from history’s most fashionable and decadent periods. He strives to bring to paper all the characters and fantasies of his imagination, combining humor, nonsense, and attitude with fashion and beauty. 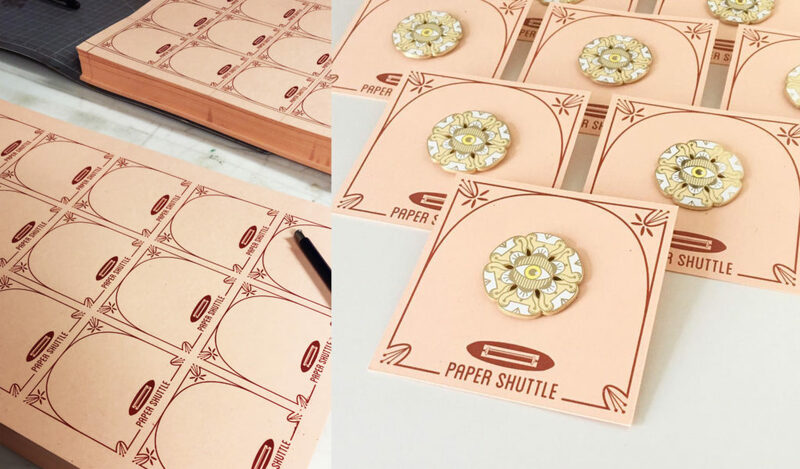 Product packaging printed at the AS220 Community Printshop. 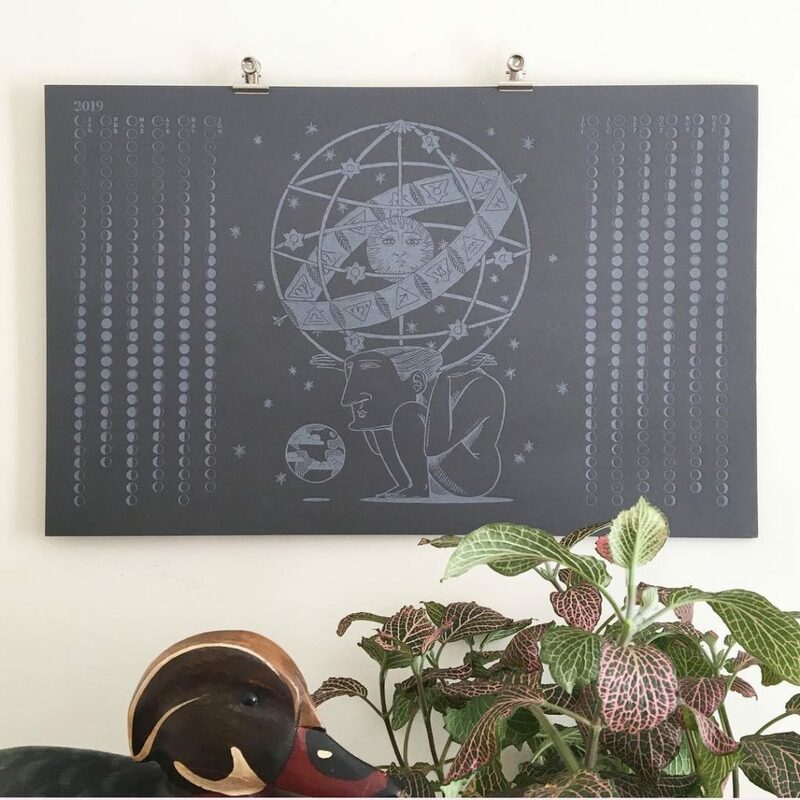 Lunar Calendar printed at the AS220 Community Printshop.